Full disclosure: Freeform’s The Bold Type is one of my guilty pleasures. The TV series revolves around three girls who navigate their way through the magazine industry while trying to find their own individual voices. As someone who dreams of becoming the editor-in-chief of a magazine one day, I, understandably, am obsessed with this show. 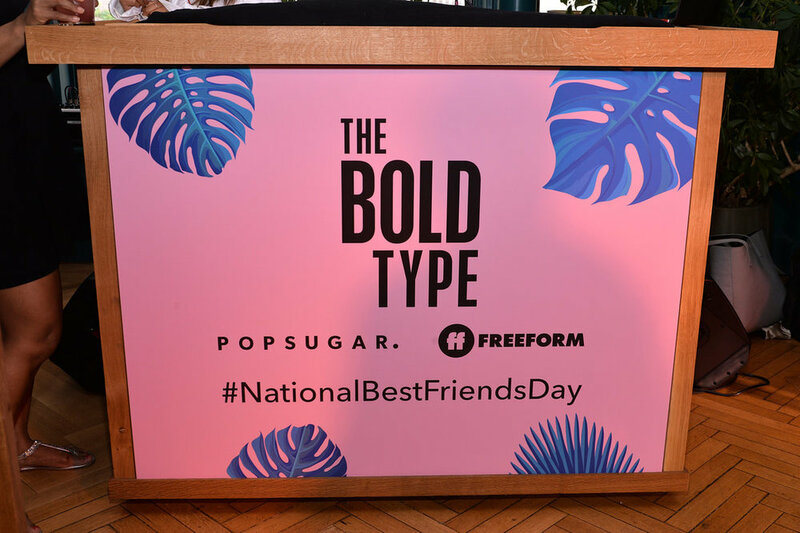 So when I found out that POPSUGAR invited me to attend an exclusive event to celebrate the premiere of Season 2 in honor of National Best Friends Day, I was absolutely ecstatic. My outfit for the event was an adorable blue and white striped romper from Abercrombie. I paired the look with pops of metallic silver by incorporating a Yves Saint Laurent clutch and Steve Madden sandals in that hue. 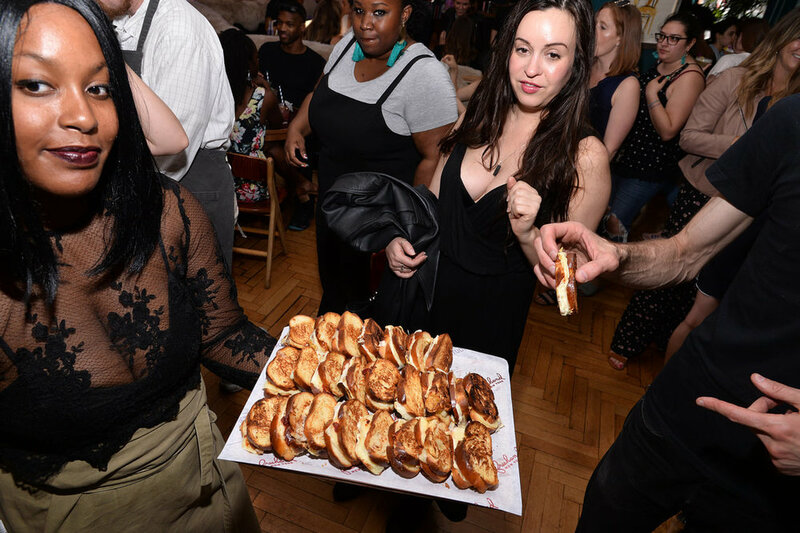 The event took place in a large room at the Freehand Hotel in Manhattan’s Gramercy area. Upon entering the space, I headed straight for the LED wallpaper in the back with the Freeform, POPSUGAR, and Bold Type logos on it. I made sure to snap a bunch of pics in front of there with some of my fave blogger attendees, including Amber Fillerup (@amberfillerup) and Jessica Wang (@notjessfashion). 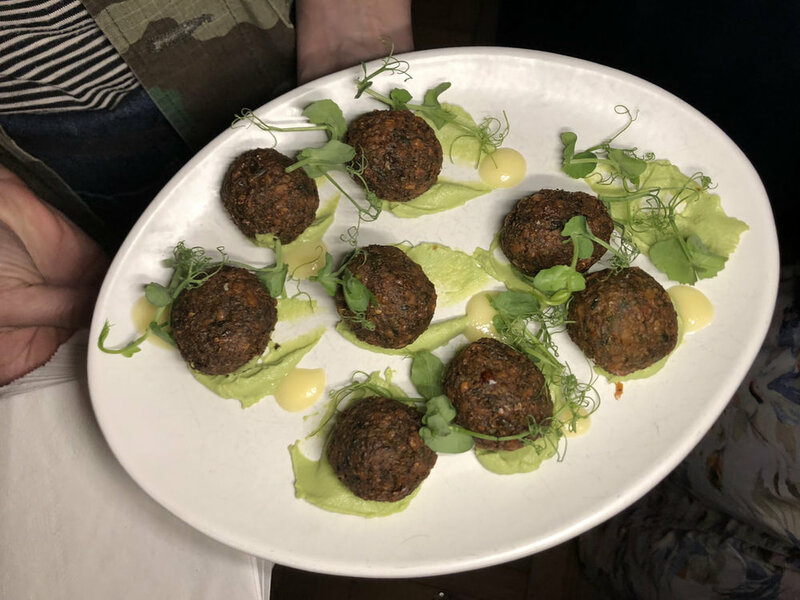 Throughout the course of the event, innovative hors d'oeuvres were being passed around the room, as well as some classic crowd favorites. 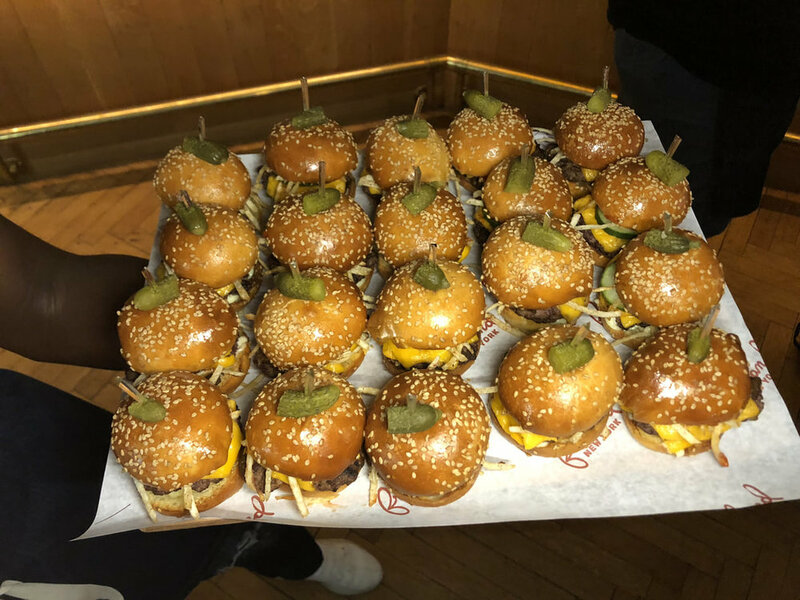 Attendees indulged in falafels with English pea hummus, white cheddar tomato grilled cheese, fried chicken and waffle bites with smoked maple syrup, and beef sliders. 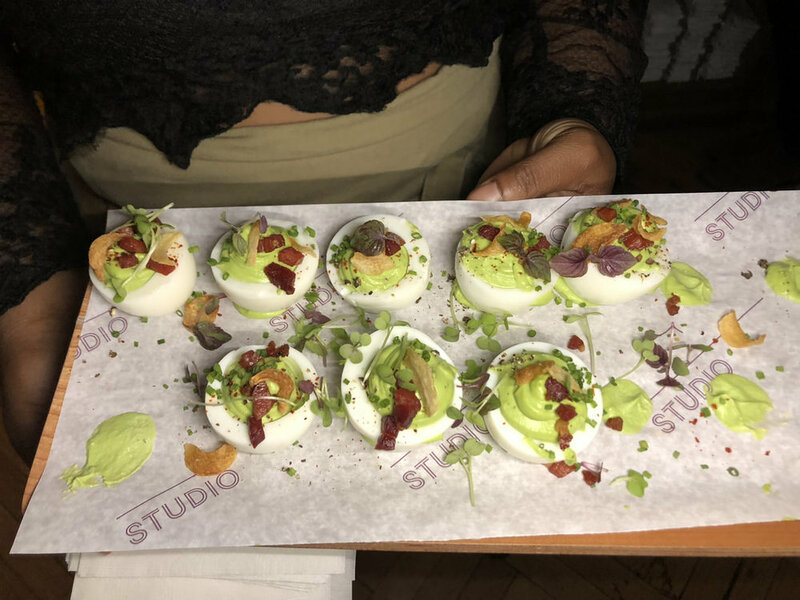 But the appetizer that stole the show was the “Green Eggs and Ham,” a fresh take on devilled eggs by adding basil to tint the yolk green--yum! Guests were also treated to a variety of fun vendor booths curated by POPSUGAR as DJ Jasmine Solano spun some tunes. I visited temporary-tattoo company Tattly’s corner first. They printed a fun, bright blue lightning bolt tattoo on the outside of my wrist--I loved how it stood out in all of the photos I took that night! There was also a representative from Deanna First Fashion Illustrations doing sketches of guests' "ootn's" (outfits of the night). Everyone seemed to be very impressed by the attention to detail in each individual drawing. I was also excited to get an aura reading courtesy of the Family of Light Holistic Center, where a picture was taken of me and my fortune was told based on the colors that showed up on the image. Apparently, the fact that I had a blue aura meant that I’m independent and go after what I want--eerily accurate. 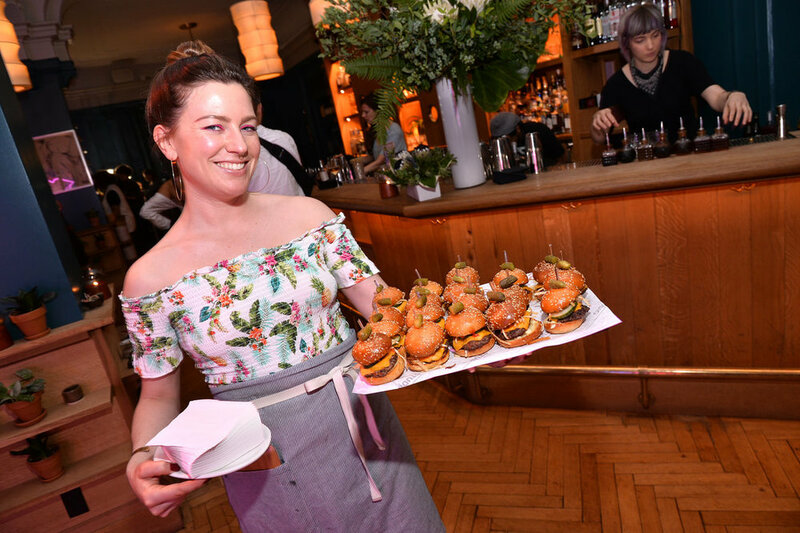 Attendees also got pampered by Blushington, who did complimentary makeovers, and Paintbox, who treated guests to relaxing manicures. Although I was too busy socializing to do either, I did make sure to pick up my pair of infinity sign necklaces from the BFF Necklace Bar to take home for my bestie and me. 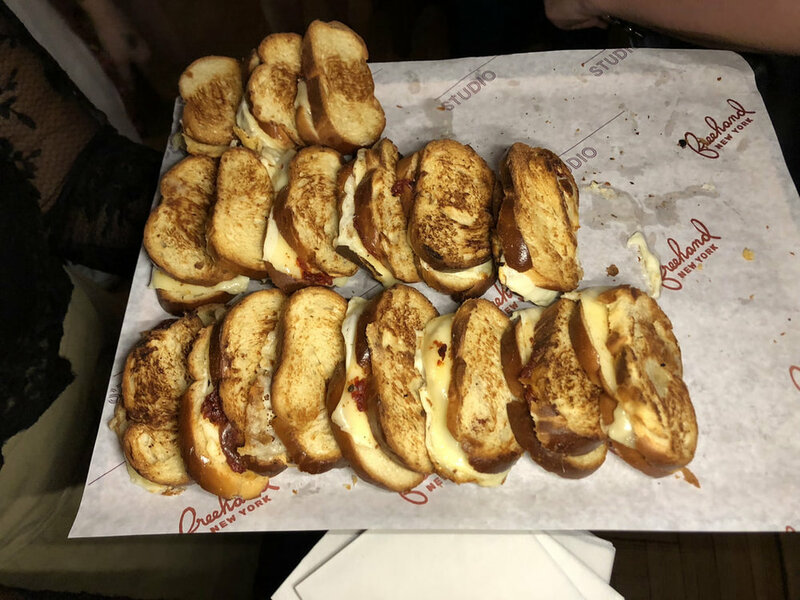 As the night drew to a close, people left with holographic bags filled with a special delicacy from one of NYC’s premier dessert shops: Supermoon Bakehouse. This treat was the bakery’s rosemary and blueberry croissant, which is one of their newest flavors. It’s a rosemary creme patissiere with house-made blueberry jam folded through it, topped with a blueberry white chocolate curled shard and a sprig of rosemary. Simply divine. 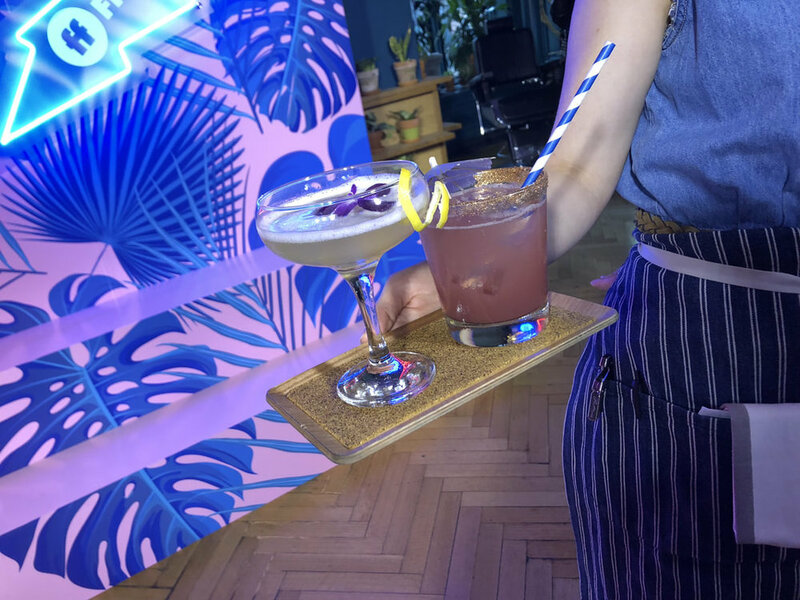 The event was truly a night to remember, and I am so grateful to POPSUGAR for extending an invitation for me to attend. Make sure to watch season two of The Bold Type every Tuesday at 8/7 Central on Freeform! I know I’ll be tuning in. 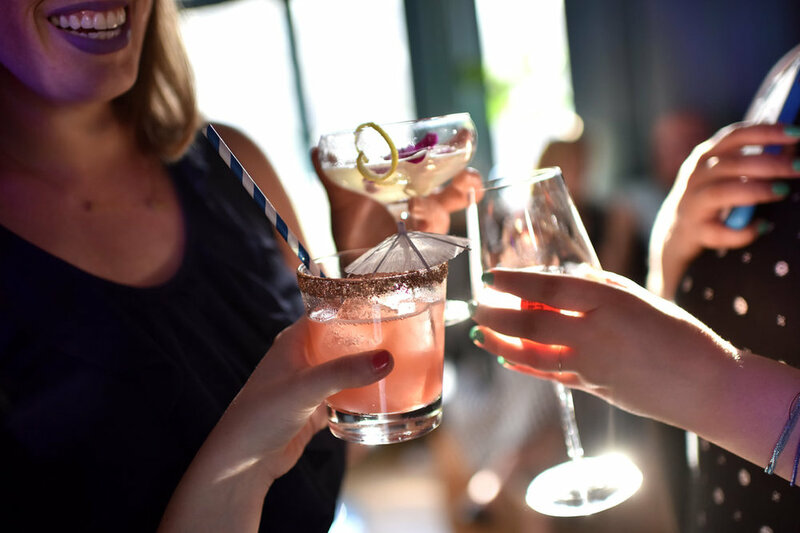 POPSUGAR Playground: A Practically Perfect Day!